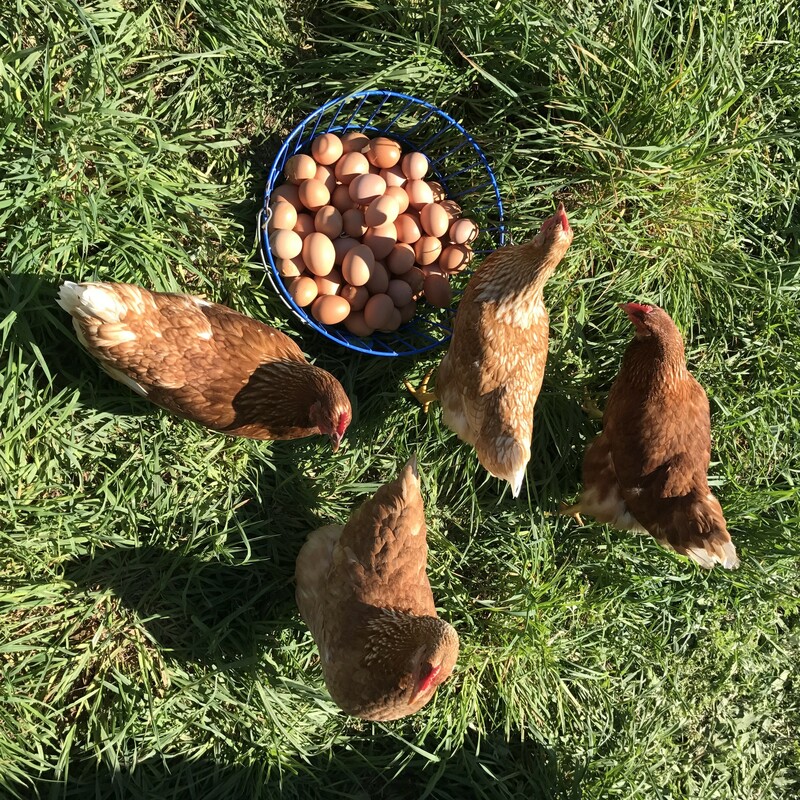 The Northeast Organic Farming Association of New York (NOFA-NY) is a consortium of farmers, gardeners, and consumers that works to create a sustainable regional food system that is ecologically sound and economically viable. 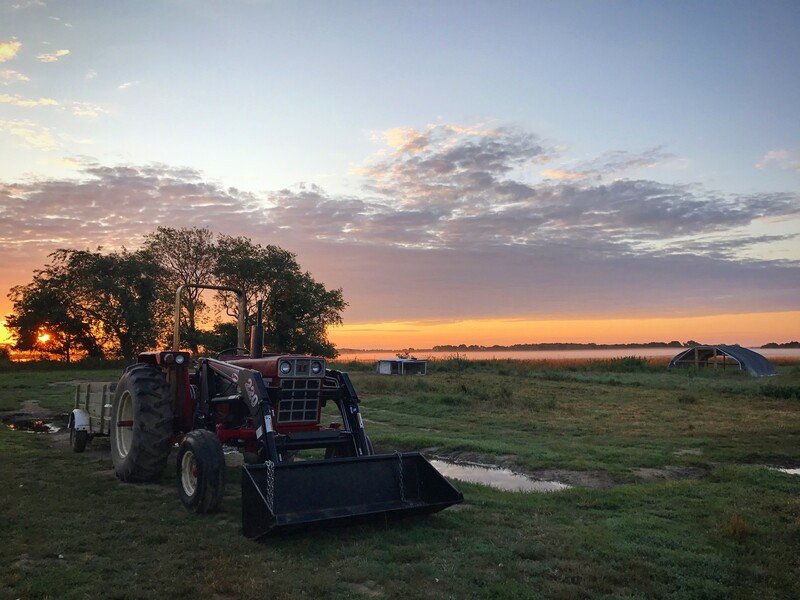 The organization promotes land stewardship, organic food production, local distribution, and marketing, in addition to being the largest federally accredited organic certifier in the state. NOFA-NY strives to provide consumers the tools they need to support local, organic farmers. Their Food and Farm Directory is a handy online resource to find local, organic farmers and processors across New York State. Updated annually, it features thousands of organic farms, value-added producers, co-ops, and restaurants, making it the most complete regional guide to fresh, healthy food. This year, new search mechanisms allow you to locate farms within a certain radius of your zip code; filter by farm type and distribution method; or search for specific products, such as eggs, apples, or Christmas trees. With the updated directory now available online, we sit down with Andrianna Natsoulas, NOFA-NY Executive Director, to talk about the organization's work. In 2002, the USDA National Organic Program (NOP) implemented federal standards for organic products. Meeting these NOP standards is the core of the organic certification process and is required for a producer to use the word “organic” or the USDA Organic seal on food, feed, or fiber products. Organic is a unique label designed to promote a system of sustainable agriculture. By seeking out the Organic label, you are supporting a food system that doesn't rely on dangerous chemical pesticides, genetically engineered seeds, antibiotics, sewage sludge, chemical food additives and other inputs that raise human health and environmental concerns. Organic dairy and livestock are not administered antibiotics, hormones, and growth promoters. Pasture cannot be treated with synthetic herbicides or planted with genetically engineered plants. Any business directly involved in food production can be certified. They must apply every year to be re-certified, and are inspected annually. Through the Farm Bill, farms can apply for the USDA cost share program, which can cover the majority of certification costs. How many farms and food processors are certified organic by NOFA-NY? In 2017, NOFA-NY certified 1,039 organic producers, which include farms, dairies, livestock, and value-added products. What is the NOFA-NY Farmers Pledge? The Farmer’s Pledge is a commitment by farmers that assures healthy food, strong local economies, fair working conditions and wages, humane treatment of animals, and care of the land. This Pledge is based on the integrity of the farmer, and serves as a bridge between consumers and farmers to better know the farmers who work hard to create healthy communities, local food security, and food sovereignty. 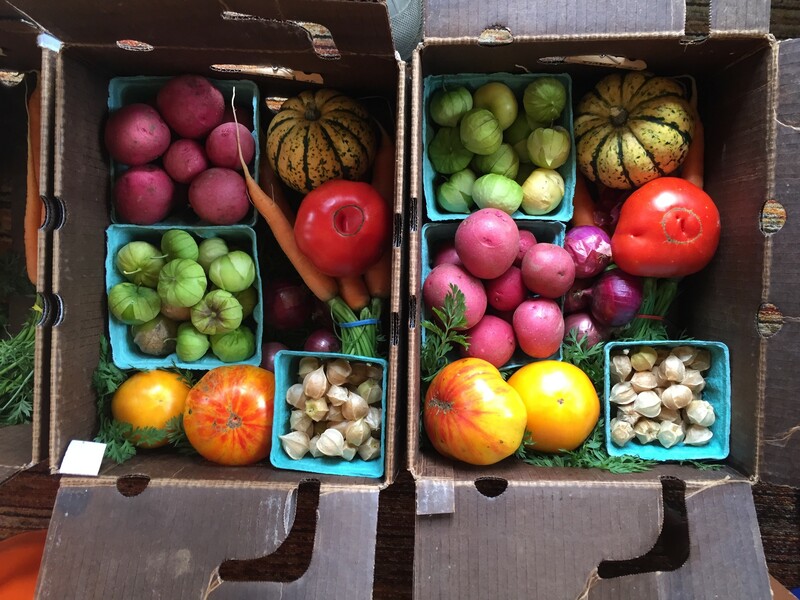 The Farmer’s PledgeTM does not indicate USDA Certified organic, and we encourage farms to engage in both programs. 100% Grass-Fed is an optional certification NOFA-NY offers, apart from organic certification. The certified 100% Grass-Fed seal means that the animals were raised on certified organic farms, and were fed only grass and forage with no grain. This seal is verified with on-farm inspection. What are some of the ways that a consumer can support the organic movement? There are many ways consumers can support organic food and farming. 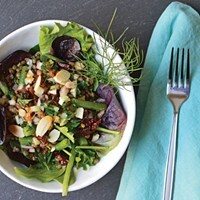 To begin, our Food & Farm Guide provides a direct link for consumers to support organic farms. 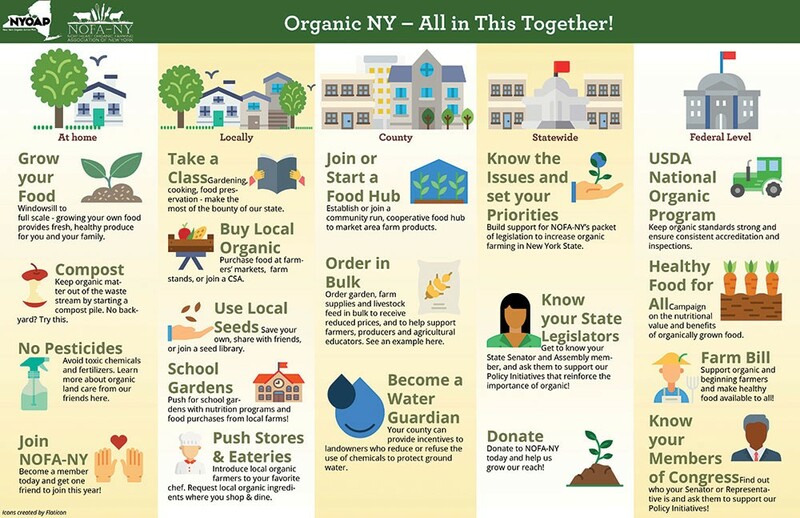 Additionally, NOFA-NY just created an infographic, which you can see below This is based on eight years of collecting input from people around the state who care about an organic future. If you’re looking to make a difference at home or in Washington, DC, check it out! Of course, joining NOFA-NY is a great way to support the organic food and farming community across the state. Aside from certifying organic farms and food businesses, what does NOFA-NY do? NOFA-NY does a lot! We are the go-to place in New York to provide organic farmers with the help they need. We have a farmer hotline and specific programs with a host of on-line resources. 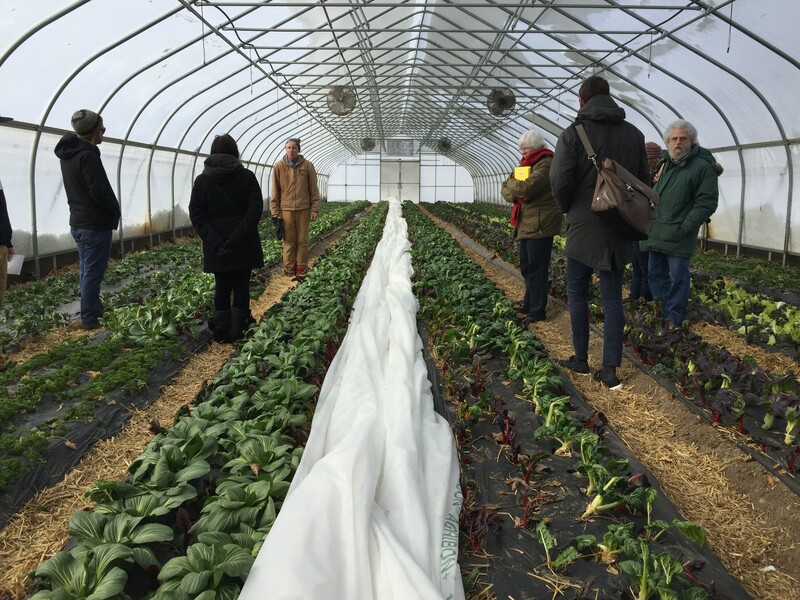 Every January, we hold a Winter Conference that attracts over 1,000 participants and has 10 tracks, from policy to urban farming to vegetables to specialty crops. In 2019 it will take place in Saratoga Springs from January 18-20th. Our outreach program aims to provide people who support organic food and farming with information and resources to grow organic New York. 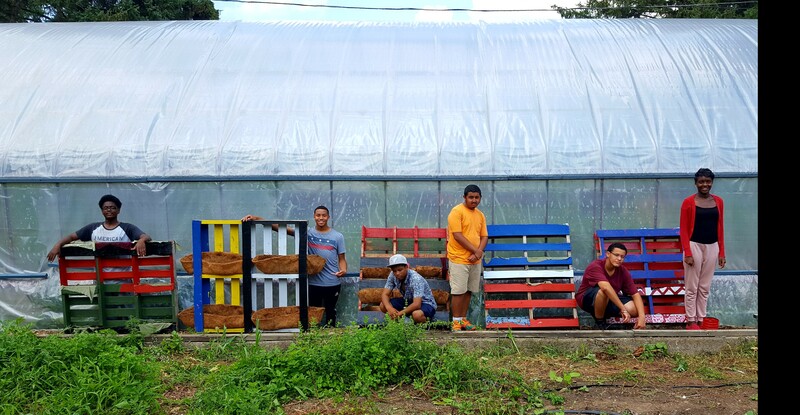 NOFA-NY’s Neighborhood Farm Share Program provides limited-income residents of Buffalo and Rochester with financial support to participate in local Community Supported Agriculture programs. We also do a lot of policy work at the state, regional, and Federal levels! Tell us about some of NOFA-NY's policy efforts. At our annual meeting, our members approve NOFA-NY’s policy resolutions to guide our advocacy work. We work tirelessly to protect the integrity of organics which is constantly under fire by what we call, Big Organo. With the rise in interest of organic food, big business has tried to take over the organic label. With our partners across the country—such as the National Organic Coalition—a national alliance of organizations that provides a "Washington voice" for farmers, ranchers, environmentalists, and consumers—we work to protect Organic Integrity on many fronts. Together we fight policies that support unsustainable systems, such as market concentration and genetic engineering. This work takes us from the local level to the international level where NOFA-NY actively engages with IFOAM—Organics International. What is NOFA-NY's position with regard to the new Farm Bill being proposed? For those who do not know, the Farm Bill is the primary agriculture and food policy legislation of the federal government. It deals with agriculture, food assistance programs, and other aspects under the US Department of Agriculture. The current Farm Bill expires October 1, 2018. And, NOFA-NY is working on it! From preserving the programs that are important to sustainable and organic food and agriculture to getting active on new programs that will advance our goals, we are developing positions papers, meeting with our members of Congress, activating NOFA-NY Members and collaborating with our partners. Some issues important to our farmers include Organic Cost Share Program, Crop Insurance, Loans, Program Access, Research for Organic Systems, The Farmer Protection Act –Support for Fair Contracts for Farmers, and Climate Change Mitigation. If you want to support organic farmers in the state, check out our talking points and call your Member of Congress. 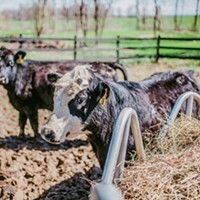 On June 29, we are hosting Organic Matters: Celebrating Organic Food & Farming, a gala at Locust Grove in Poughkeepsie to support NOFA-NY and the wider New York organic food and farming communities. Throughout the summer, we'll also have Field Days, that are all-day farm-focused events where anyone is welcome!